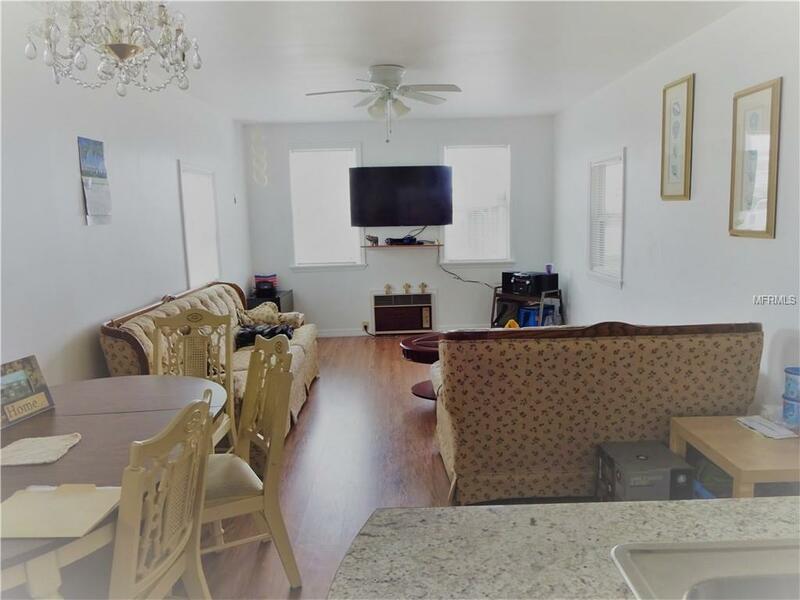 2 bedroom 1 bath home built in 1967 with 672 SF under heat and air. Wow, almost better then new. Owners have rebuilt most of this home from the ground up between 2016 and 2018 with new Tie down straps, Insulated Windows, Moisture barrier, Doors, Siding & skirting to the ground, Stretched Membrane Roof, Insulation, Drywall, Sub-Flooring, Laminated Flooring, Plumbing, Kitchen Cabinets, Bathroom Shower, Tub, Sink, Faucet, toilet and cabinet. 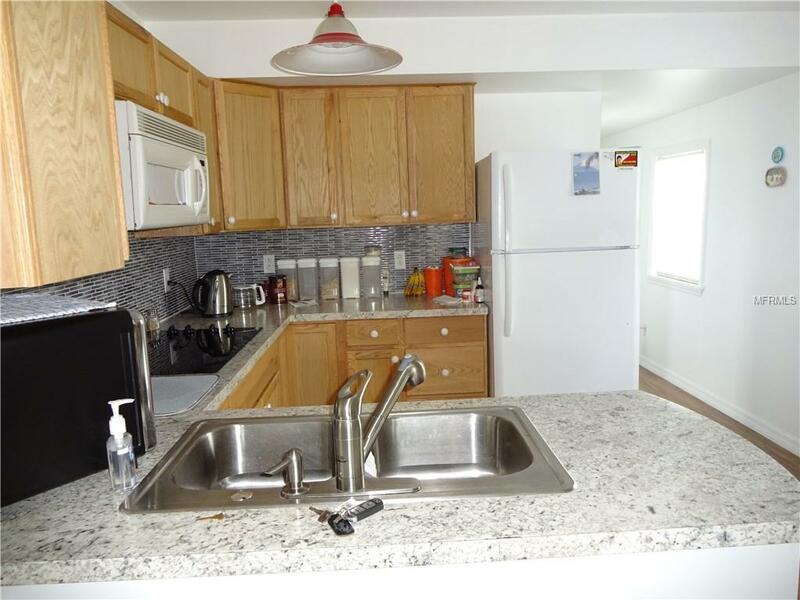 New kitchen appliances include Flat Top Range, Refrigerator and Toaster Oven. 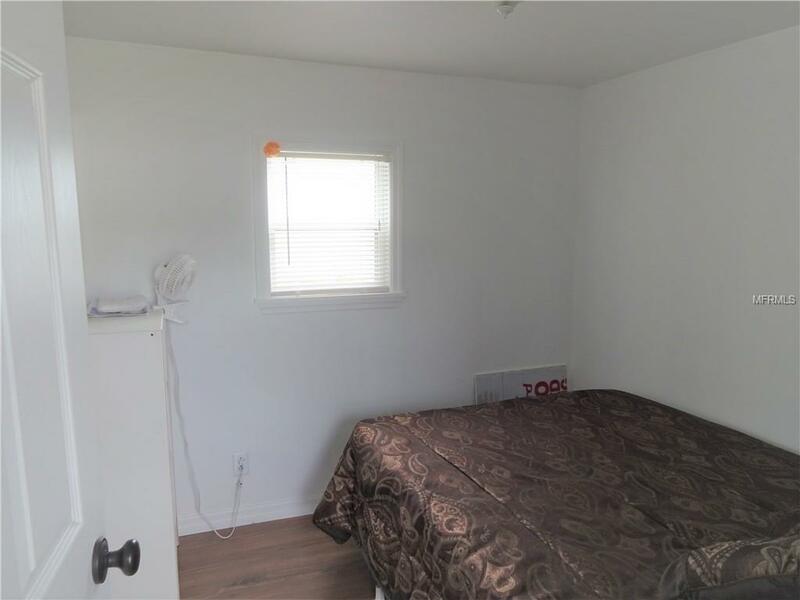 Check out the King Size Box Spring and Mattress in the Master Bedroom as well as a full size box spring ans Mattress in the guest bedroom. Water heater was installed in 2015. 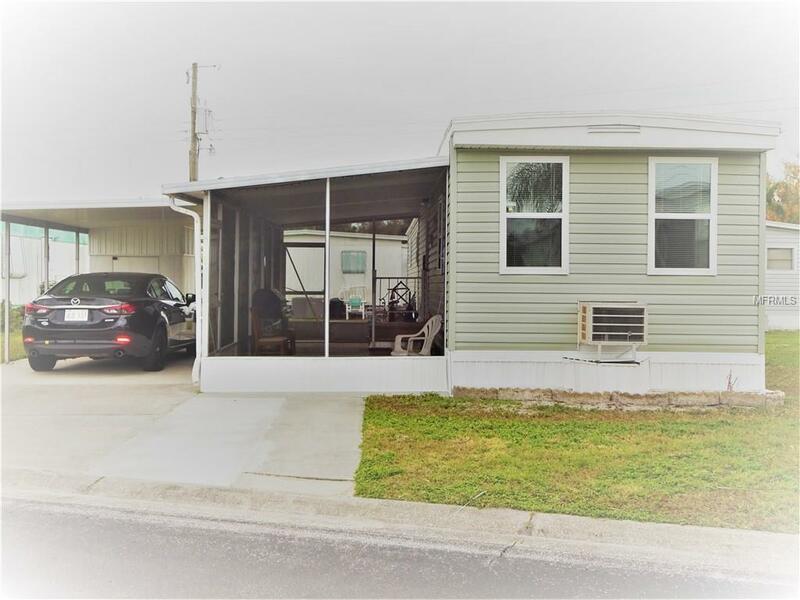 Will make a great home for a couple or for the snow birds who just want a nice place to spend the Winter months in Florida.Close to I-75 and shopping. Night Security fro 10 PM to 6 AM. 2018 taxes were $549 without a homestead exemption. A must see to appreciate.